This name uses Spanish naming customs: the first or paternal family name is González and the second or maternal family name is Pico. 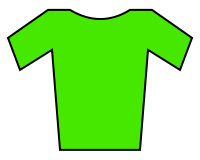 José Jaime González Pico (born July 28, 1968 in Sogamoso, Boyacá), also known as Chepe González, is a Colombian former road bicycle racer. He won stages in Tour de France and Giro d'Italia. 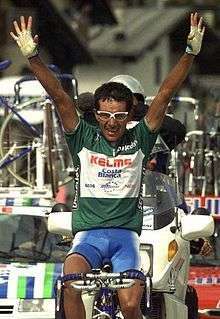 He also won the Vuelta a Colombia in 1994 and 1995.